The novelties of augmented reality are endless especially if it is being used in an industry which is the lifeline of all the businesses i.e. the marketing industry. 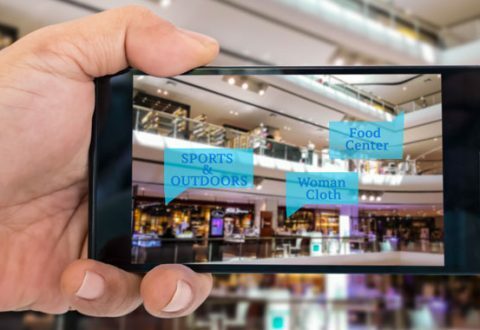 The colourful world of advertising and marketing is using high tech technologies from a long time now, but the use of augmented reality in marketing has spiced up the whole industry by its variety of applications. 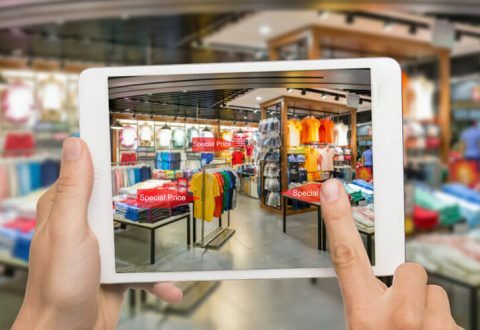 If we talk about the augmented reality marketing strategy platform, numerous big brands are leveraging the AR power to boost their brand reach and awareness. Industries like automobile, fashion, electronics and many more are strengthening their marketing foundation with this. Leading furniture companies are attracting their customers by creating a whole AR ecosystem where they can virtually check out how the furniture will look at their place. Such marketing and sales techniques are really helping the companies to upsell their products without doing anything else. This is because once the customer is happy with your service and product, there are high chances that, he/she will buy it. The use of augmented reality in the retail market is also attracting the focus of top car manufacturers. In many car showrooms, the customers can customise their car in real time using their special augmented reality application. They can choose the colour, tyres, seats and many more and get the car as per their requirements. Such applications of AR in marketing are giving a sheer opportunity to manufacturers to sell more. The fashion industry is leveraging the potential of augmented reality in business marketing of their new collections and product launches. Premium clothing brands are giving people an opportunity to try their clothes “virtually” in their stores. This is a super fast technique of making the customer buy the clothes without showcasing the actual clothes. You just need to stand in front of the store and on the big screen you will be scanned, and the application will suggest you some of the best clothing combinations from their latest collection. How can you stop yourself from buying if you get such special treatment?